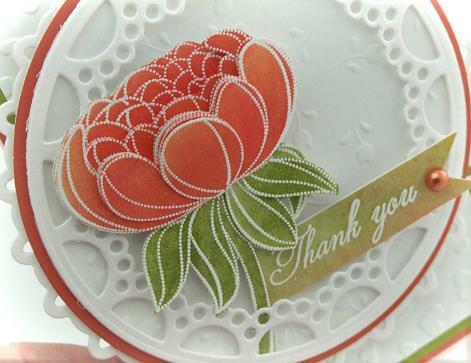 Penny Black: Dahlias transparent stamp set, Embossed Papers & Mix & Match cardstock. 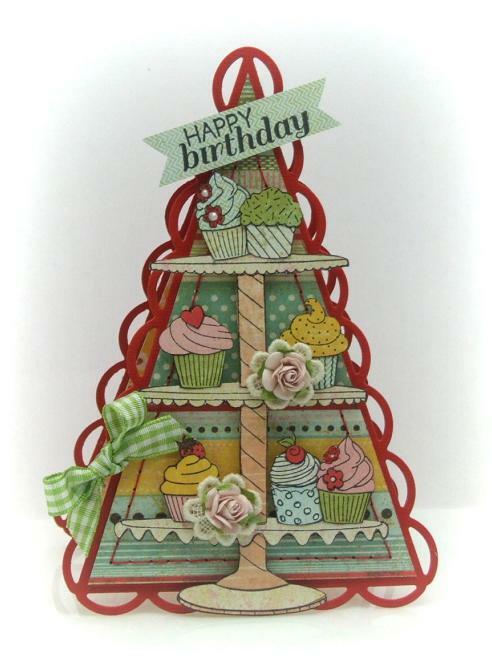 For today's card I used Penny Black's Cupcake transparent stamp set. 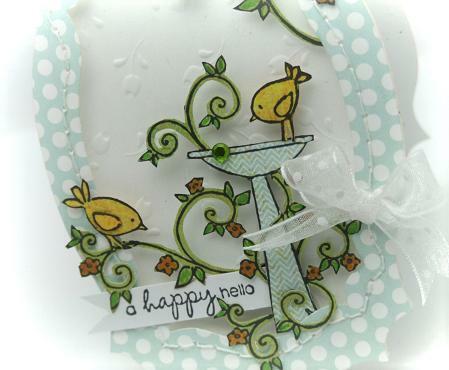 Birthday cards is this month challenge on The Pretty Little Ribbon blog. 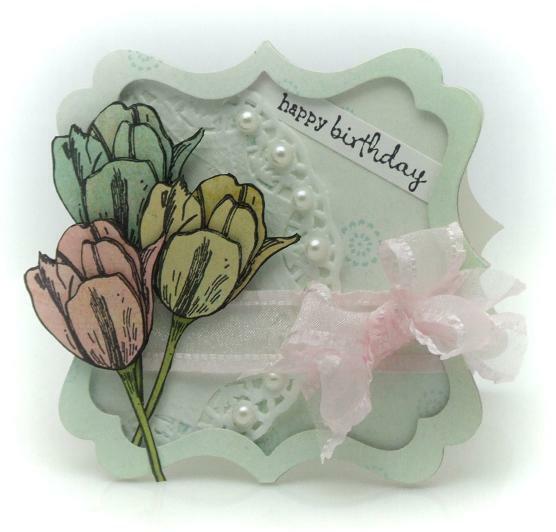 The tulips are from Penny Black's Blooming Garden transparent set. 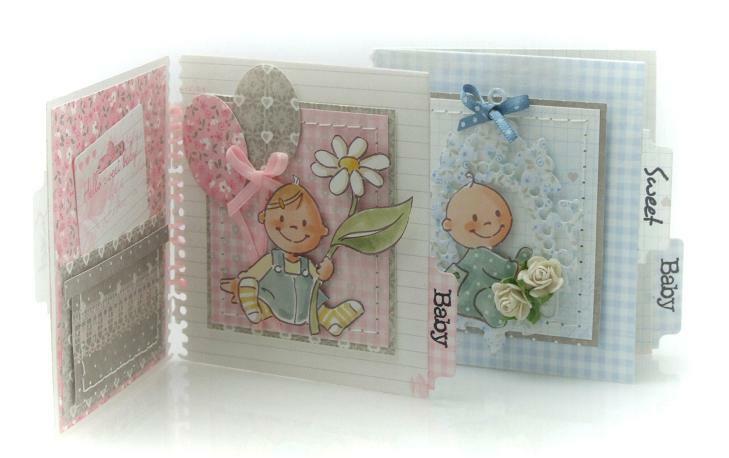 Penny Black has released 4 new spring transparent sets and this week the Penny Black team will be showing cards using the new stamps.